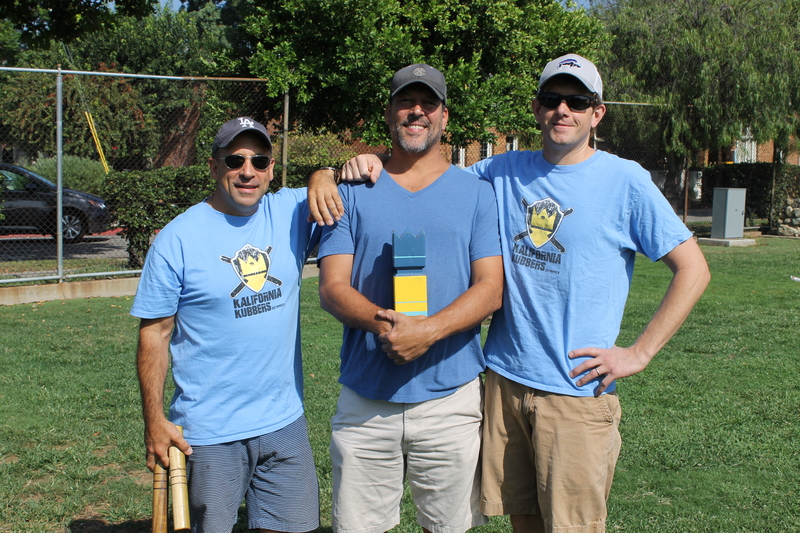 Click to read Kyle Weakland’s glowing review of the this year’s tournament for Kubb On and watch their archived video of the dramatic final match between the El Ringers and the Kadoodles! 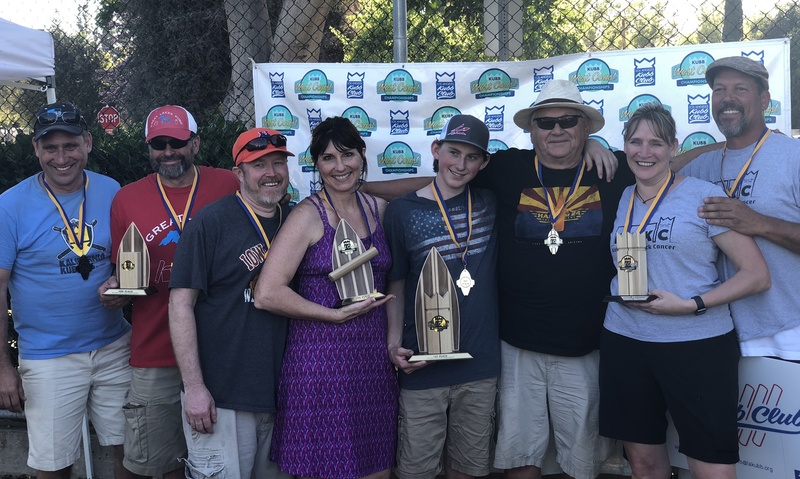 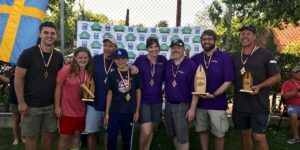 Check out Chris Jones’ excellent recap of the tourney for Kubb On magazine, capturing the both the spirit of fun and community and the drama of competition that made our second annual tournament such a success! 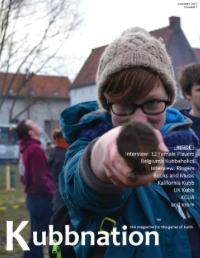 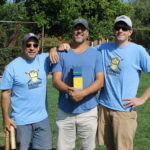 Head over to WisconsinKubb.com and check out the latest issue of Kubb Nation Magazine which includes a great feature on LA Kubb Club’s efforts to put Kubb on the SoCal Map! 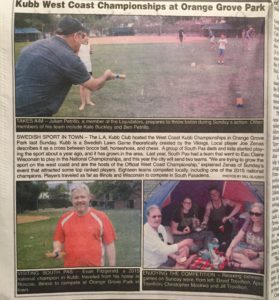 “Kalifornia Kubbin’,” page 5. 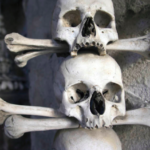 Play KUBB, The Game The Vikings Played… With The Skulls Of Their Enemies! 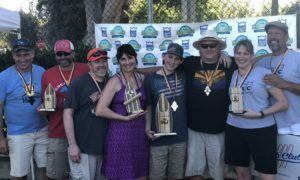 A fun look at kubb basics and kubb history as written by a local Kubb Noob. Click the thumbnail to enlarge and read our local paper’s review of the first annual West Coast Kubb Championships from April 2016.